When viewing a sample DwC (Darwin Core) image in Phatch, the DwC XMP metadata is not visible. Some image viewers, such as eog & gthumb can view this metadata. Exiftool can read, edit and write DwC tags.  Notes: Darwin Core (DwC) is a XMP metadata standard used for sharing biodiversity information.